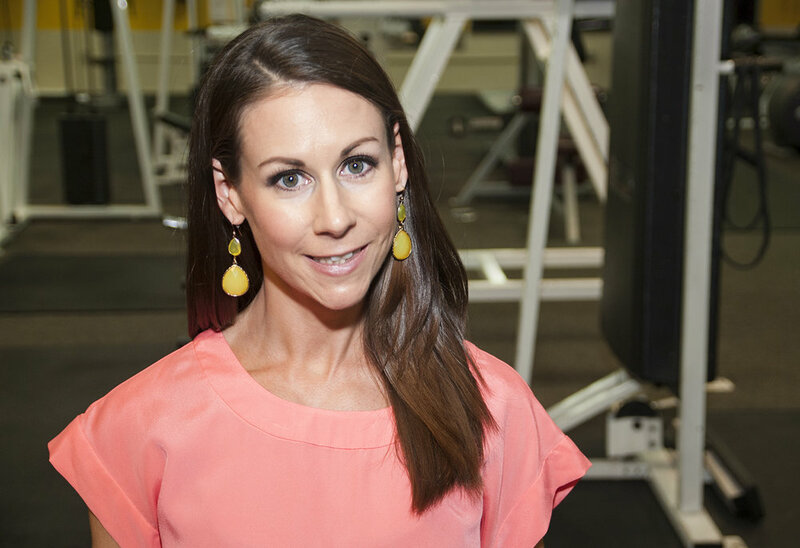 Spring Teller fell in love with fitness over 15 years ago and knew instantly that she wanted to help people achieve their personal best as a career. In 2005, Spring started Spring Teller Fitness in order to move beyond traditional personal training. STF seeks to enhance community through building a network of healthy and happy members. In addition to personal training at her private studio in Yorktown, VA and online coaching, Spring reaches out to the community by offering group classes at the Victory YMCA, Yorkminster Presbyterian Church, and Seaford Elementary School. She treasures helping people reach their goals and would love to offer her experience to you. The Daily Press featured Spring's summer shape up tips. Work with Spring from the convenience of your home! Spring Teller’s VIP Membership features exclusive workouts, recipes, and lifestyle tips ONLY members get. Each month will feature a new, limited-time workout program and bonus material that will help you reach your goals. Every video highlights researched-based techniques that Spring has used herself and with countless successful clients. Member content will help you LEVEL UP and reveal a new you! For only 14.99/month you can have access to continuous, high-level health and fitness advice from an experienced lifestyle expert. All from the comfort and convenience of your own home.